Honored to be selected by The International Women’s Media Foundation (IWMF) as part of the first group of 2015 grantees in the inaugural funding round of the Howard G. Buffett Fund for Women Journalists. For more info, click: here. 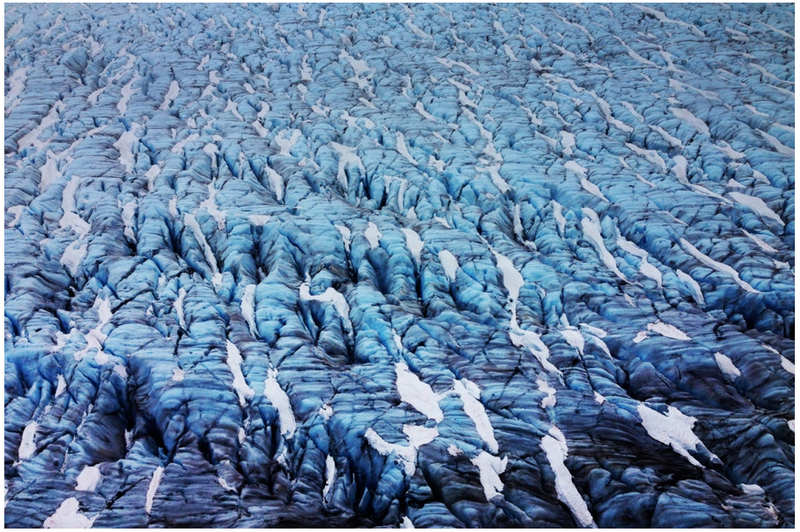 Katie Orlinsky is awarded a grant of $15,000 to complete a photography project exploring climate change and environmental issues in Alaskan communities. Orlinsky is a photographer and cinematographer from New York, she has photographed personal projects, assignments and documentaries all over the world. Orlinsky regularly works for The New York Times, The New Yorker, the Wall Street Journal, Al Jazeera America, a variety of international magazines and non-profit organizations such as Too Young to Wed, an organization and campaign to end child marriage around the world.